Asking questions is always good, keeps those who have the answers alive!!! You are welcome in the community!!! @sbeecee winner winner chicken dinner! I'm new to Anker and just purchased my first items (powercore charger and a few 3-in-1 cables). I'd love to try the speakers and some of your other products. I invited my friend @jaimenacole to join the community! Hey @rupinjohar is the prize Soundcore 1s or 2s? 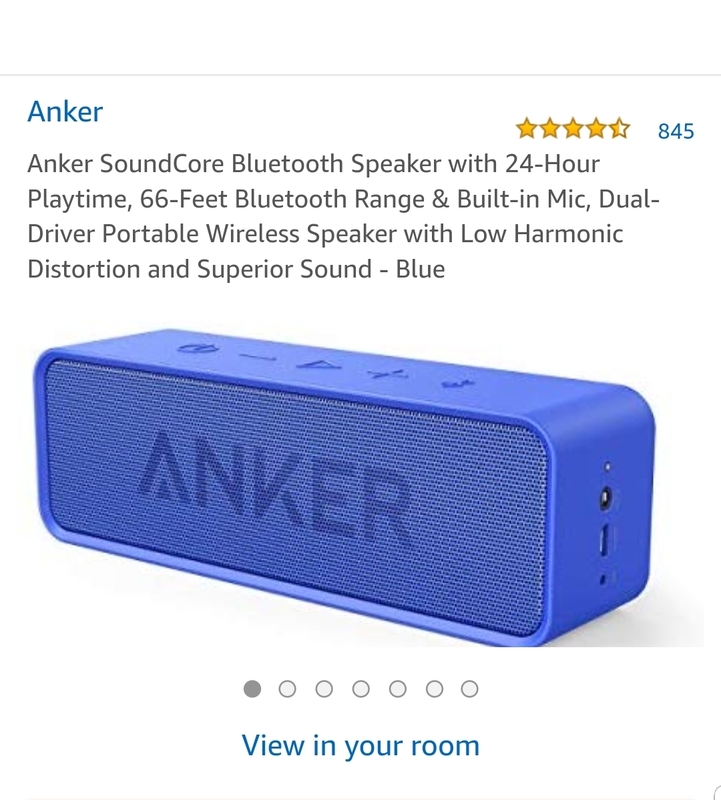 So from the description it looks like soundcore 1 or the original soundcore speaker. 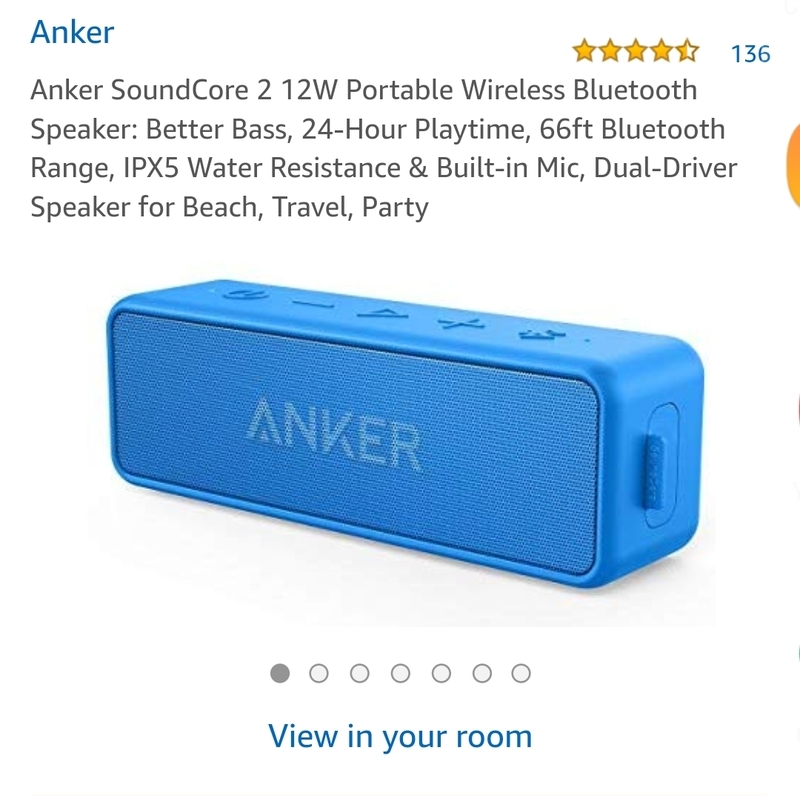 @AnkerOfficial can you please clarify - is it the original soundcore or soundcore 2 for this giveaway ? I think it's a soundcore 2 because it has a little notch on the right side like in the picture, just like on the product view in the Anker shop. Hopefully we win this bro, it’ll be my first time winning something. It's Anker Soundcore Bluetooth Speaker.